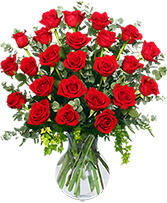 Roses galore! 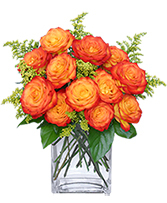 A Del Mar favorite for every occasion. Order early for Valentine's Day. 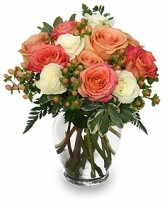 Only the BEST Fresh florals from Del Mar Flower Company. 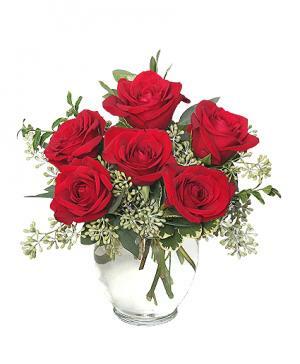 Valentine's Special! 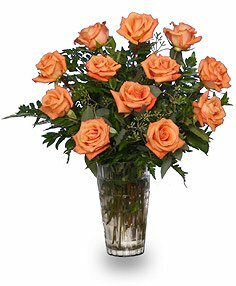 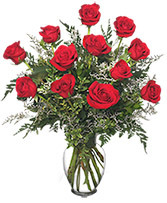 1 dozen roses $90 2 dozen roses $125 3 dozen roses $150 Order today! 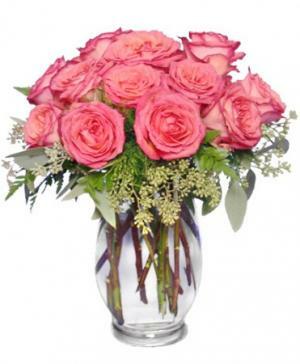 WOW them with breathtaking roses from DEL MAR FLOWER CO!! For flowers that will inspire the senses, order online from our website 24/7 or call our shop direct. 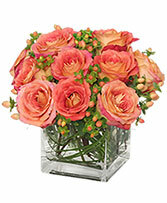 Roses from DEL MAR FLOWER CO in the sea-side village of Del Mar, CA always make an impression. You can express your self in a variety of colors from the simple rose bud vase, to an extravagant two, three, or even five dozen. Browse our rose pictures to find the best arrangement of roses for you. 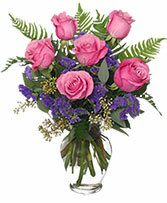 We specialize in custom arrangements, so please call us - we are there to make your special delivery perfect! 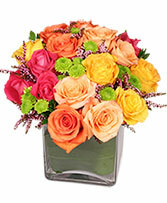 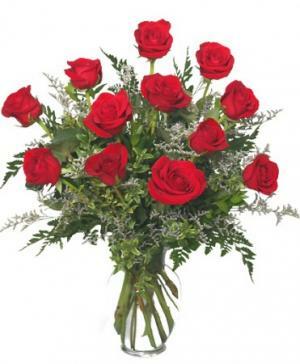 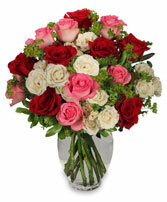 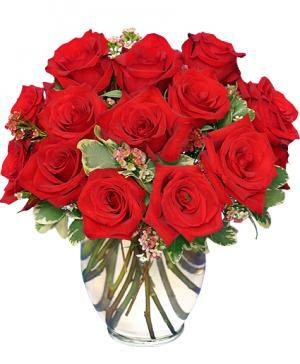 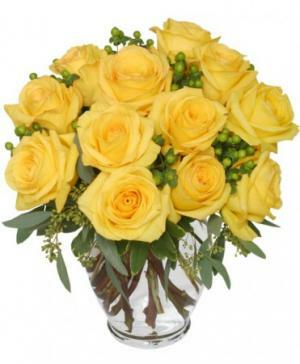 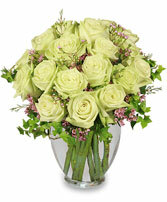 Send your message of love with roses from DEL MAR FLOWER CO today.